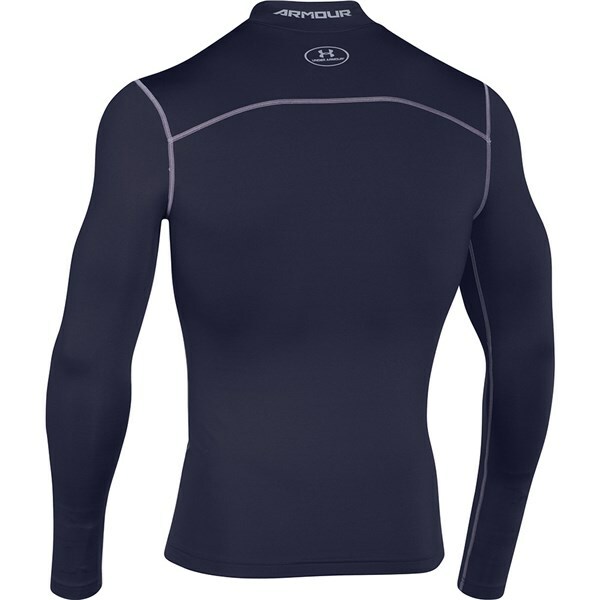 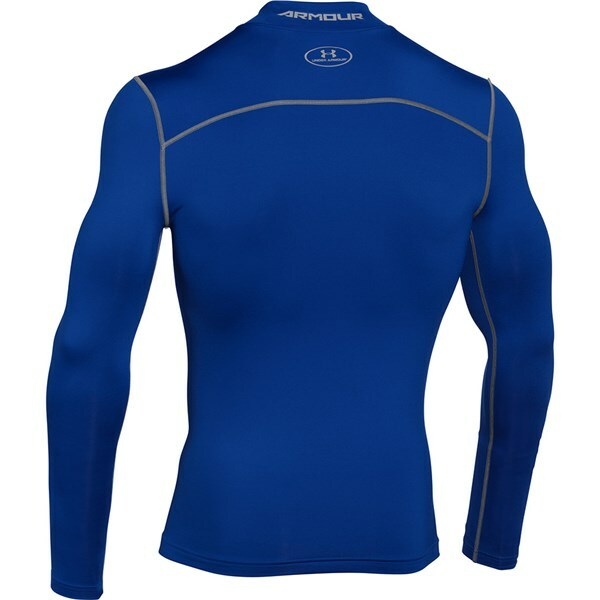 Simply The Best Baselayer Going! 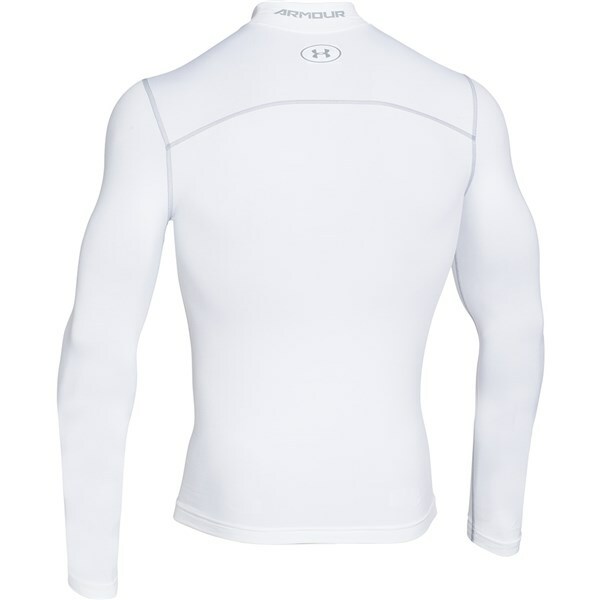 This top is so warm!! 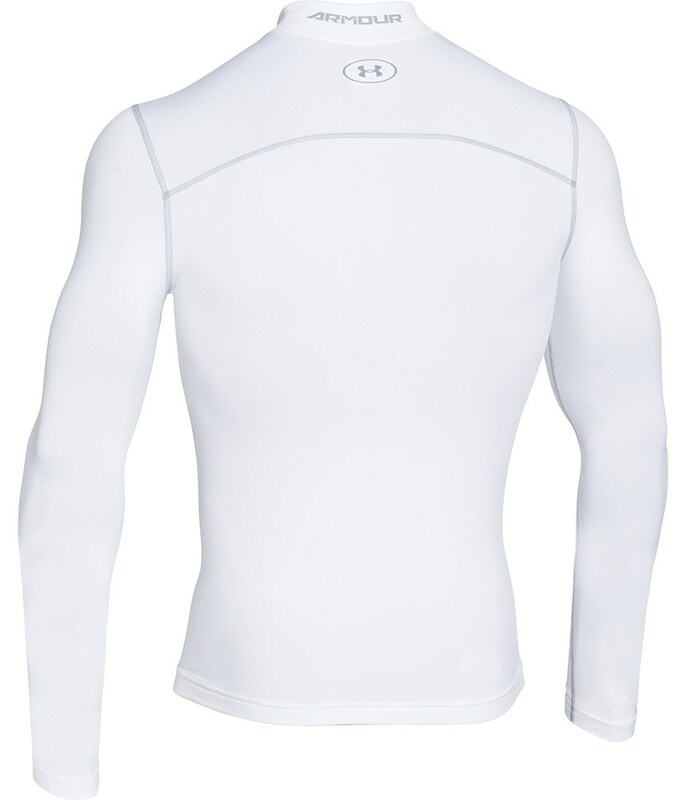 Used it over the winter, and it allows me to wear less layers and swing more freely. 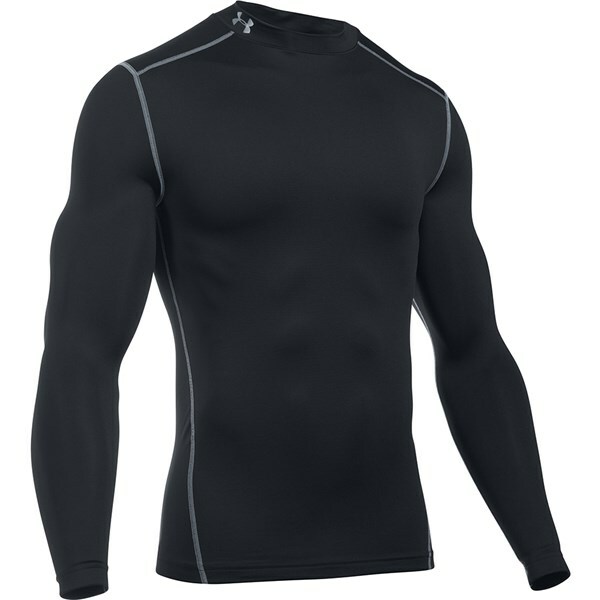 Underarmour make the best thermals!! 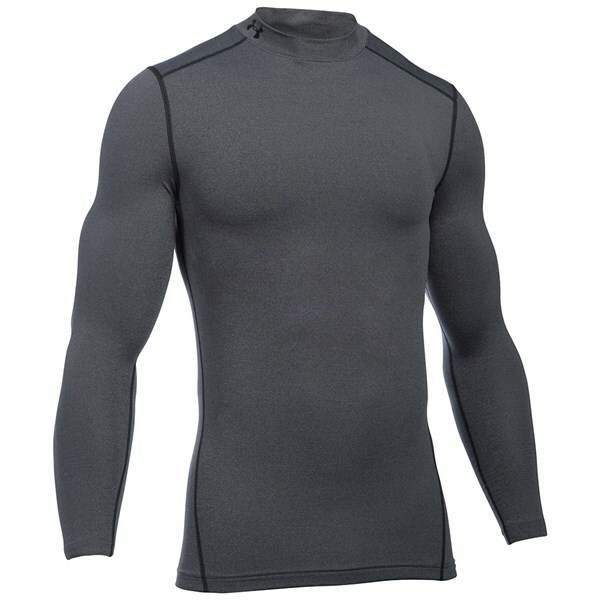 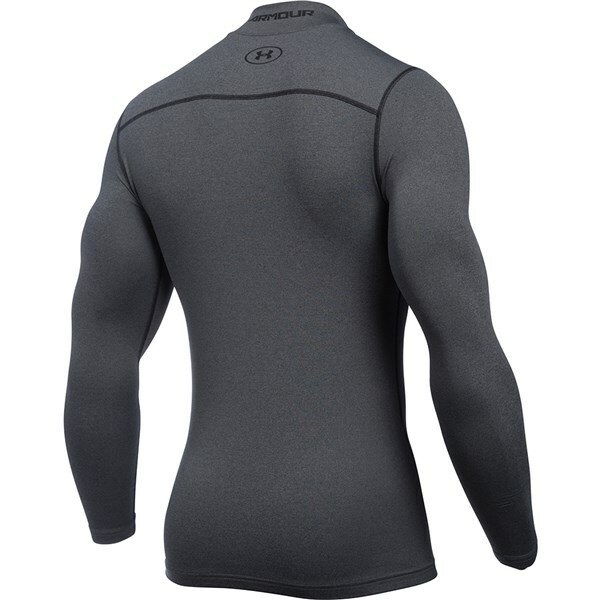 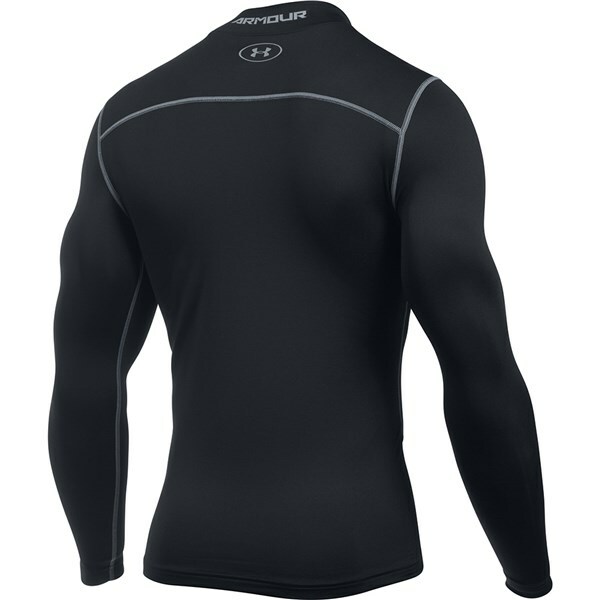 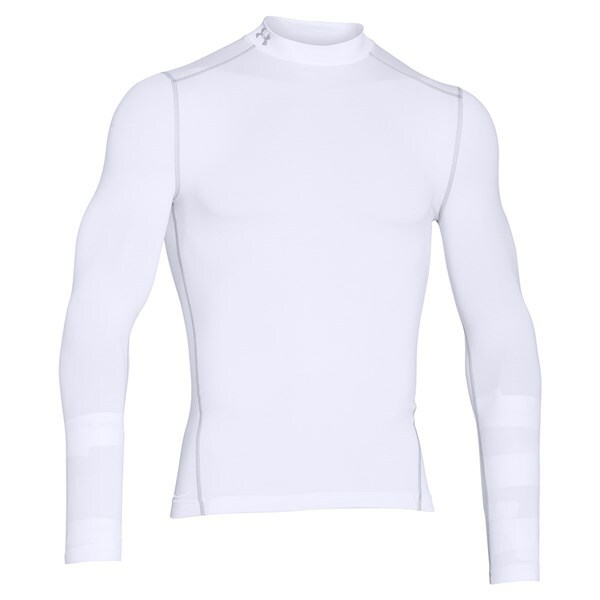 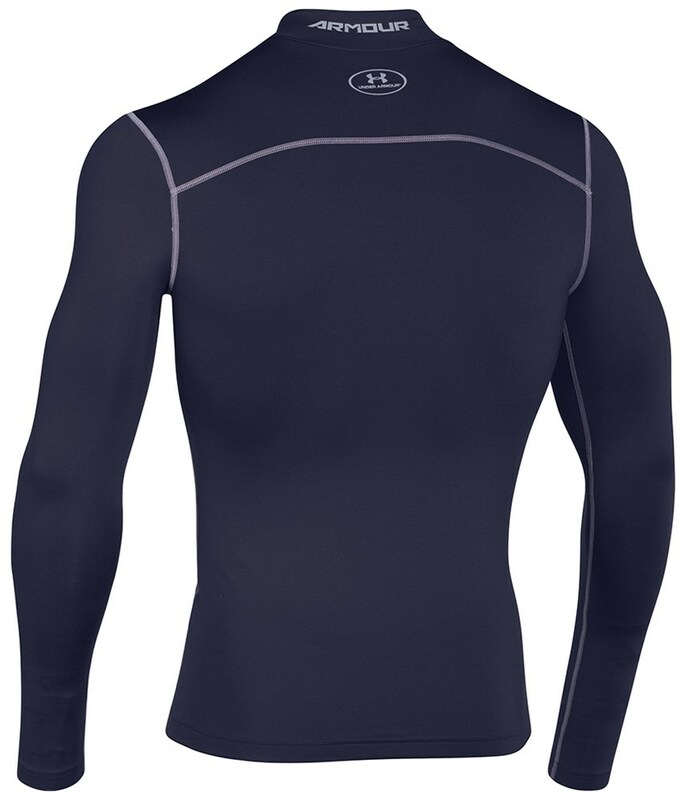 The Under Armour ColdGear Armour Compression Mock Baselayer has been designed to sit right next to your skin to provide warmth, comfort and muscle performance. 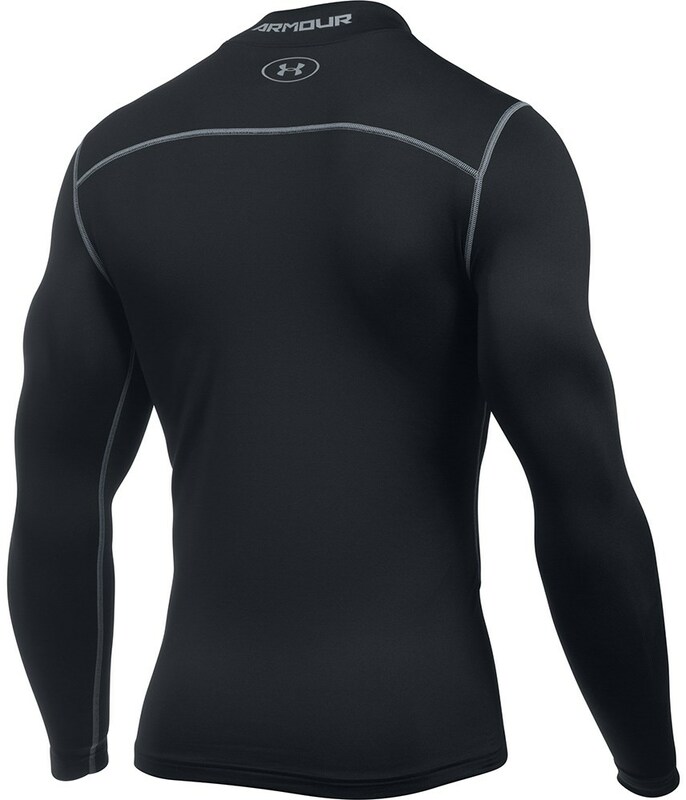 The skin-tight compression fit will help to keep warmth in your muscles during your chosen activity. 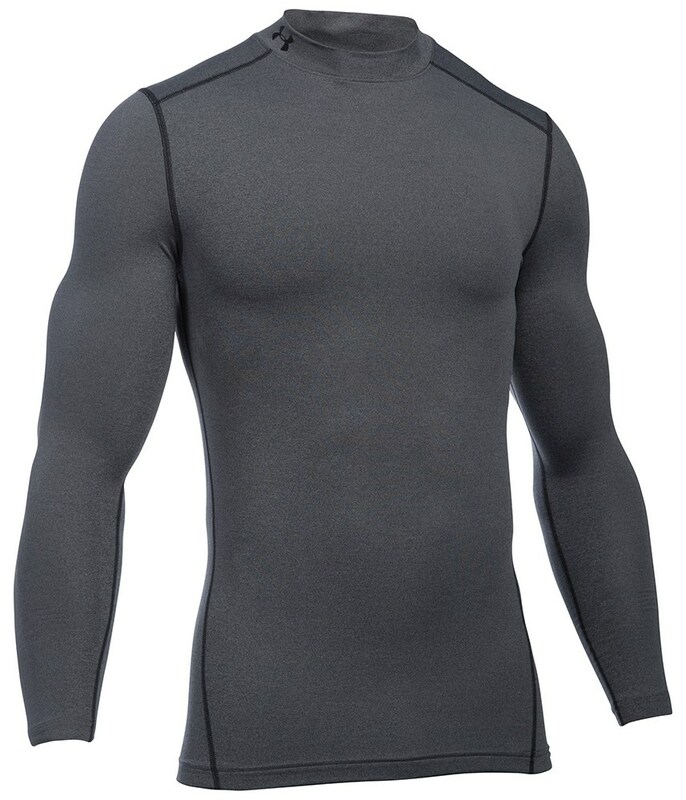 The benefit can also be felt if you were to wear after your activity as the compression fit will also aid muscle recovery. 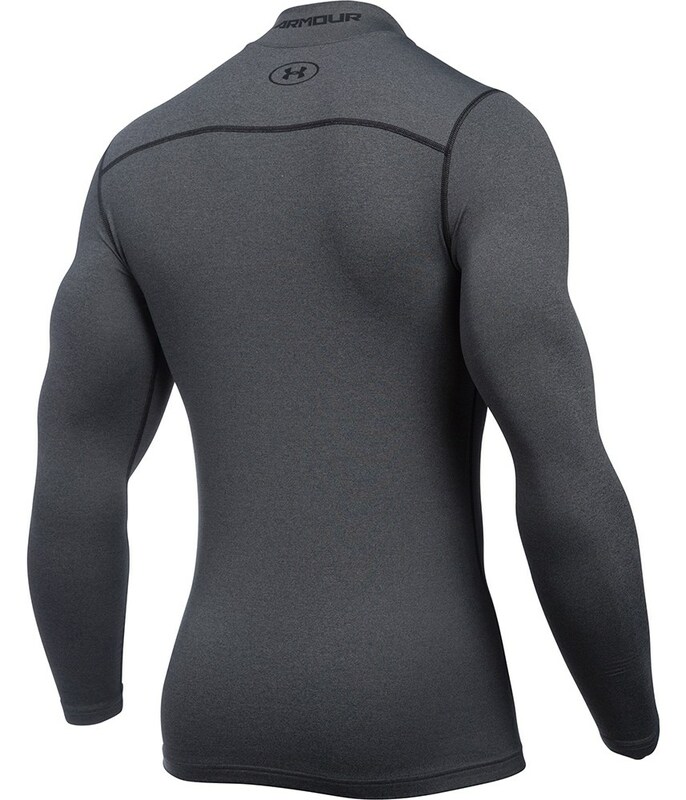 Made from a four way-stretch fabrication to ensure the best possible comfortable fit. 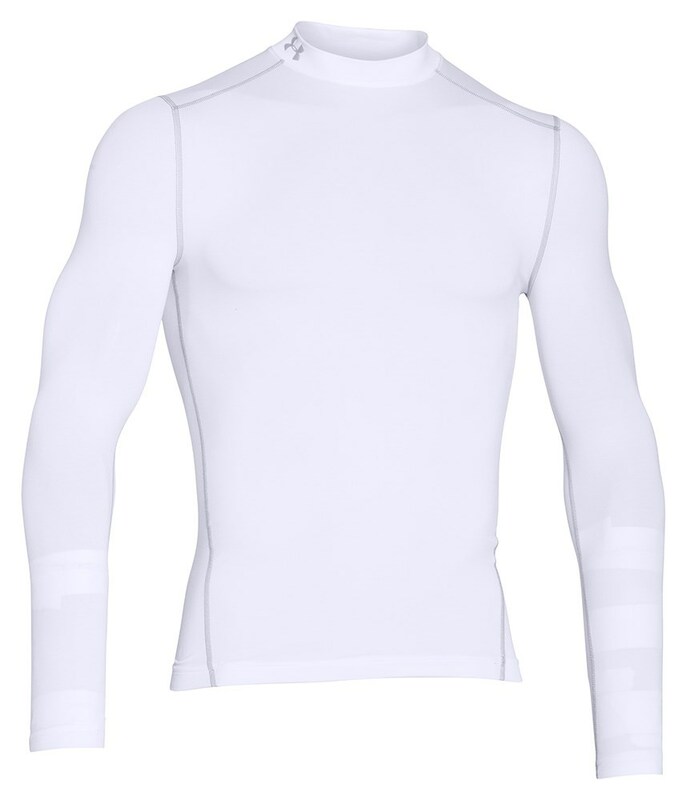 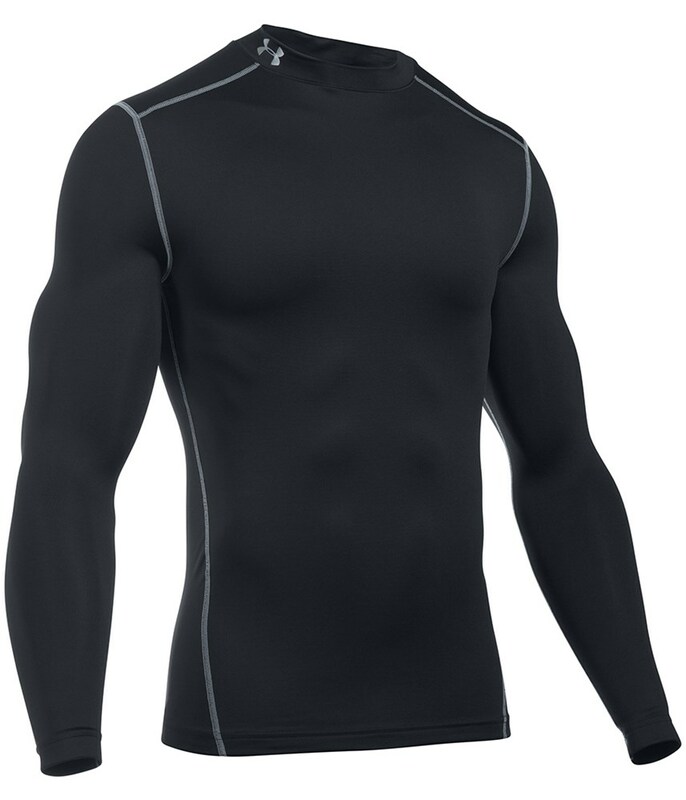 The baselayer also features mesh panels under the arm to increase ventilation and features their Moisture Transport System to provide exceptional breathable performance.